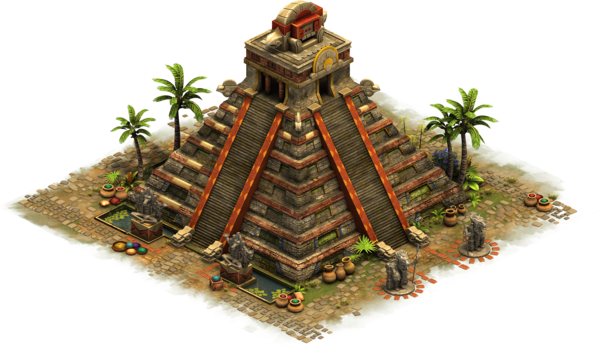 The Temple of Relics is based on ancient wisdom gathered during your Guild Expeditions. It holds knowledge of rare Relics that you might discover while exploring the Expedition Map. Relic Hunt A chance for spawning a hidden Relic reward on the Guild Expedition Map after solving an encounter.